Multifunctional/Solo Steward(ess) on a yacht is a dynamic, agreeable and flexible person who is able to participate in all aspects of the service or organisation on board the yacht. This person is able to assist all crew members including the captain in performance of clearly stated tasks. 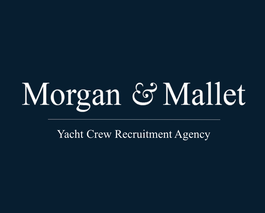 Some management and administration skills, as well as experience in yachting, are required. The STW95 license is required for this position.